You must visit Ireland! I had no idea just how amazing this island was going to be when I decided to travel here. 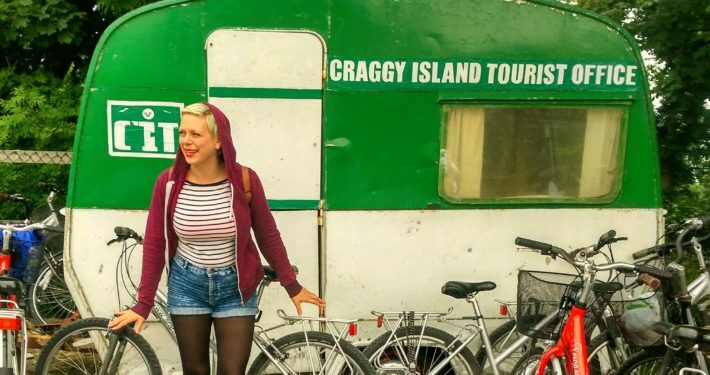 Ireland trips are easy and for a solo female traveller, they’re safe, thrilling and full of so many warm and friendly people. I was here for a week and and made the absolute most of my time checking out the best places to visit in Ireland. Check out the guide and plan your own Irish adventure!